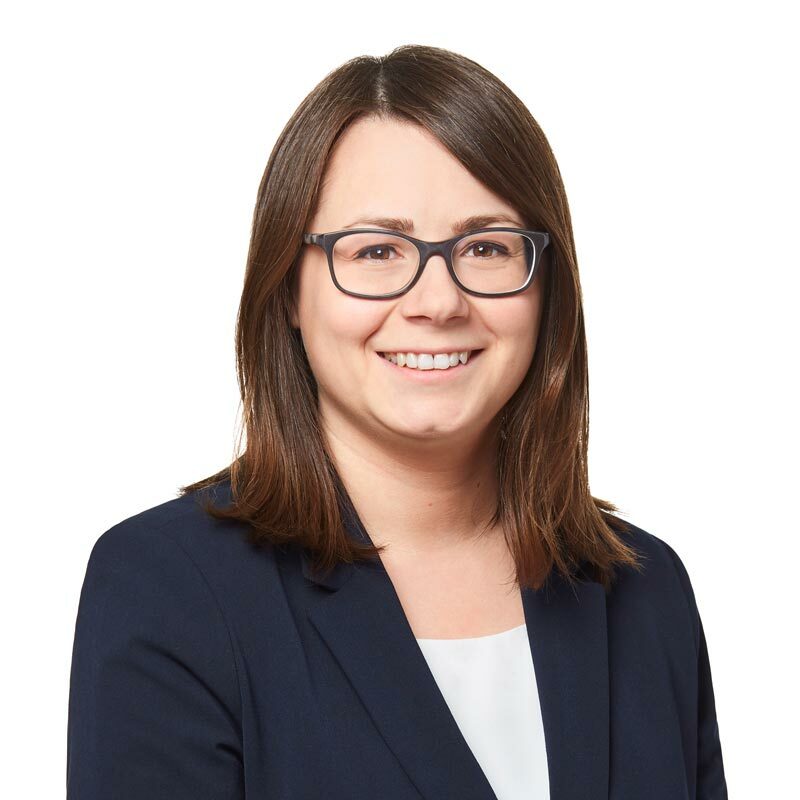 Ariane Lafond is an associate in Gowling WLG’s Montréal office, working as a member of the firm’s Indigenous Law Group. She graduated from the University of Ottawa with a degree in Civil Law. During her university studies, Ariane worked as a research assistant and also tutored new law students. Before joining Gowling WLG, she completed her Québec Bar internship with the Tribunal des droits de la personne. Ariane practises in English and French.